It’s not often we get massive amounts of snow here in the UK, but this week we seem to be getting more than our fair share. 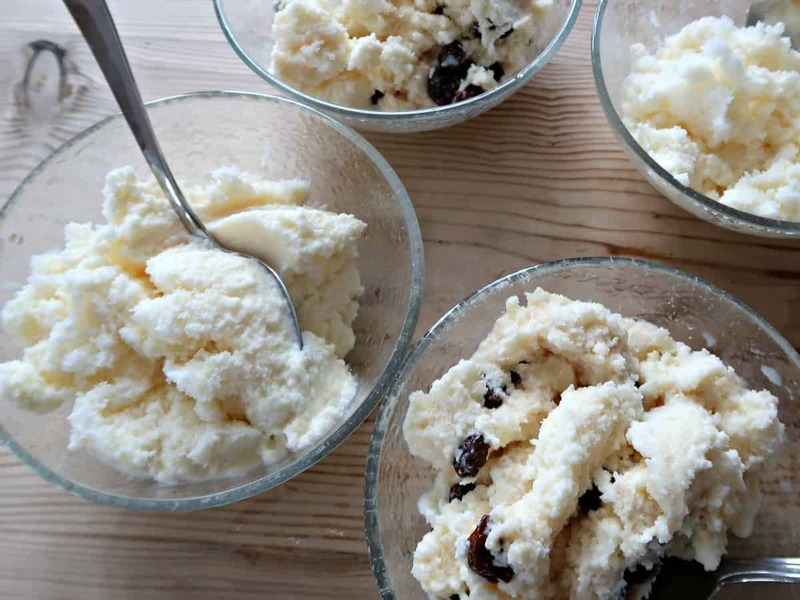 Once the kids have built the obligatory snowman, thrown a few snowballs at each other and fought over who gets the first go on the sledge, here is another snowy idea to try – Making snow ice cream. 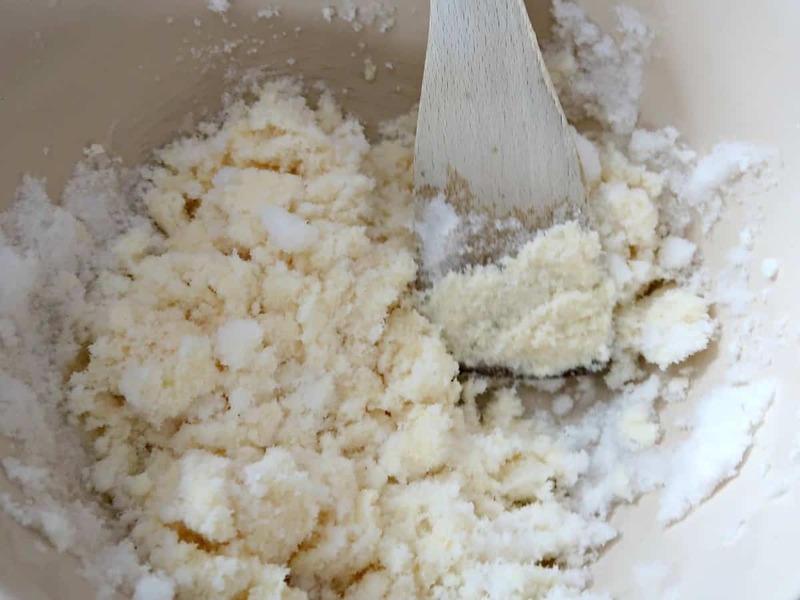 This fun snow ice cream recipe couldn’t be more straightforward with just three base ingredients, and as long as you have the snow I am sure you could improvise the other two with a little imagination! 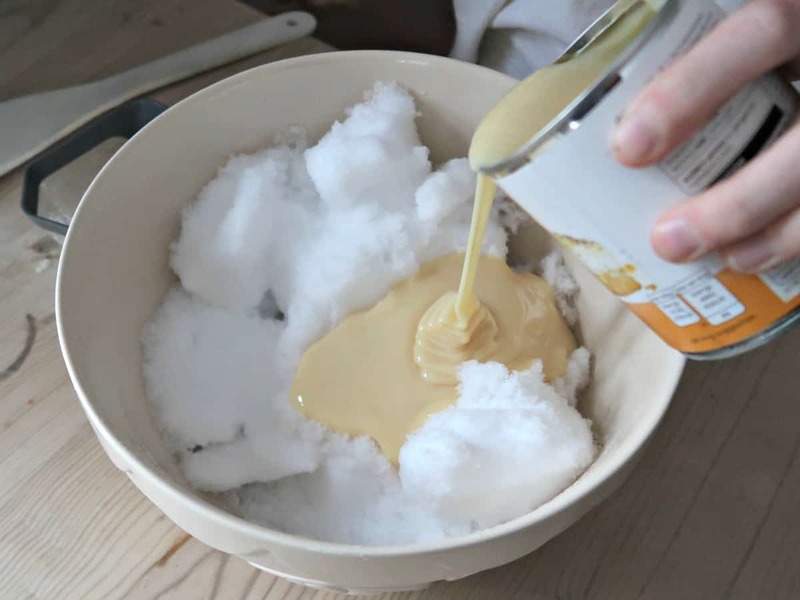 We chilled our condensed milk in the fridge to keep everything as cold as possible. You will need to work quickly as it doesn’t take long for the snow to start melting. 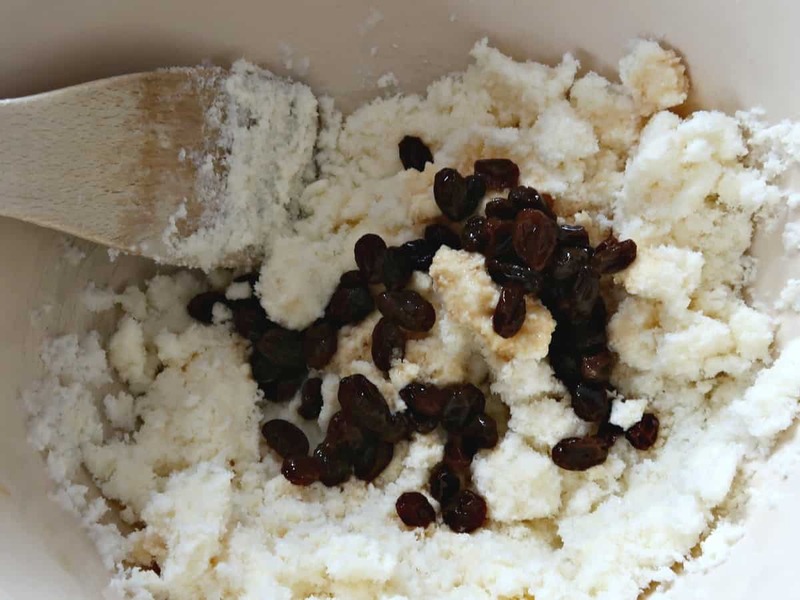 Add the essence to the condensed milk and give it a good stir. 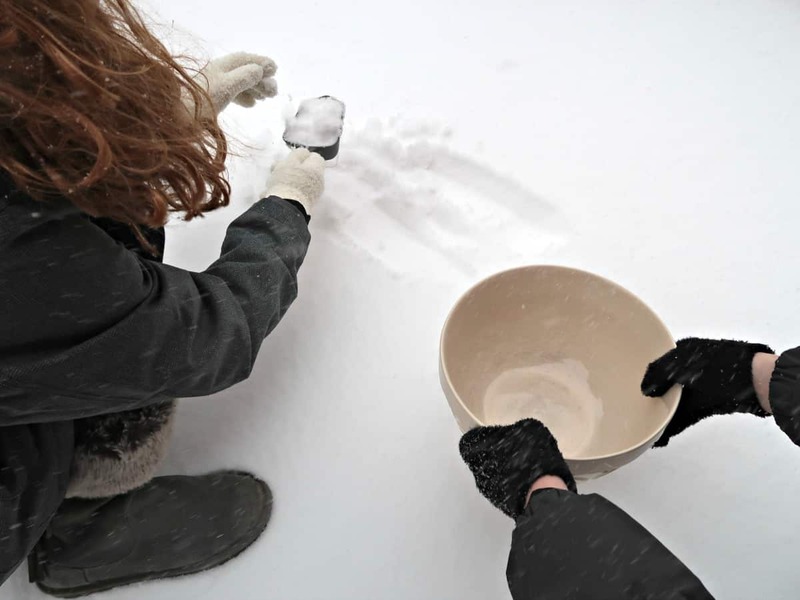 Then pour it over the snow in a big mixing bowl. Quickly combine it with a wooden spoon. Mix in any of the optional extras that you fancy and serve. The snow ice cream has a similar texture to sorbet, and although I am not sure it’d win any foodie awards, it tastes pretty good. The kids loved making it and will hopefully remember it for a long time to come. After all it’s not often we have so much snow we start thinking about ways we can cook with it!